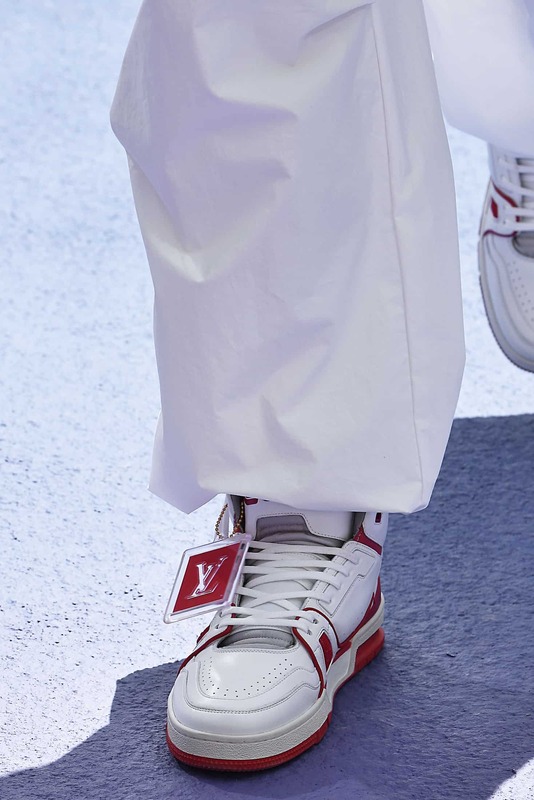 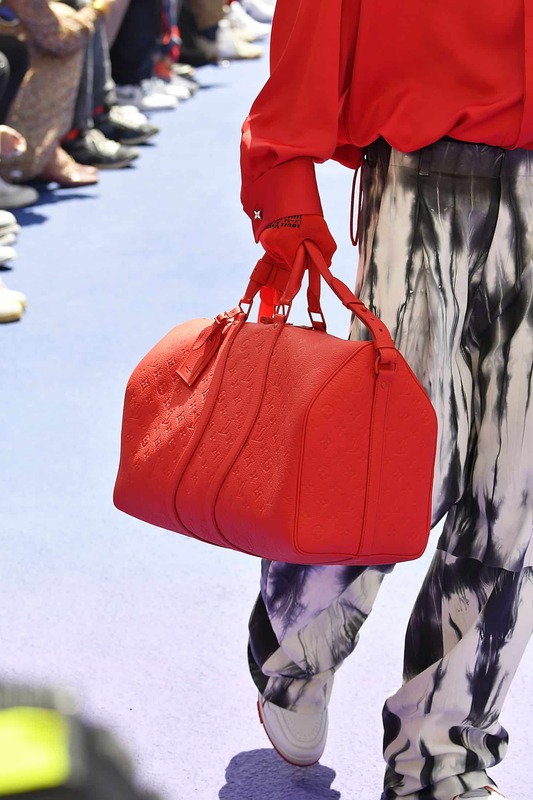 Yesterday, Virgil Abloh unveiled his first menswear collection for Louis Vuitton in the garden of the Palais Royal in Paris. 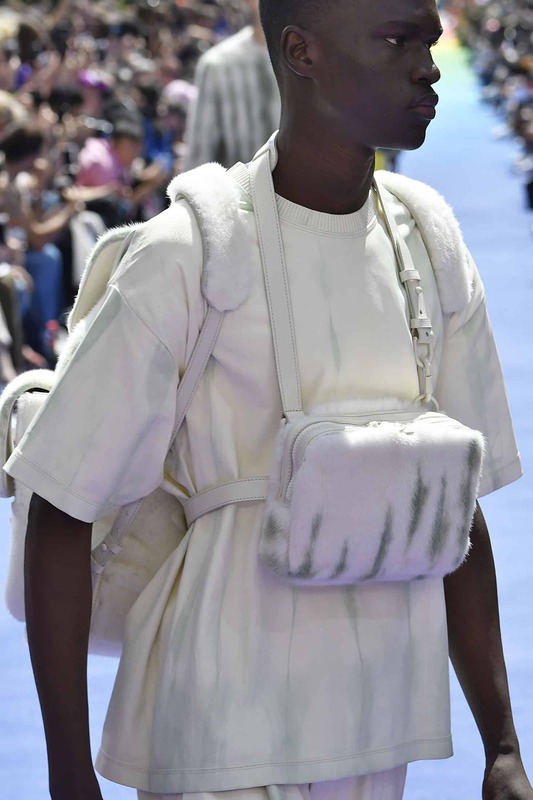 He earned a standing-ovation from a star-studded audience, which included Rihanna, Naomi Campbell, Kim Kardashian and Kanye West, with West and Abloh sharing a hug and a cry during Abloh’s final bow. 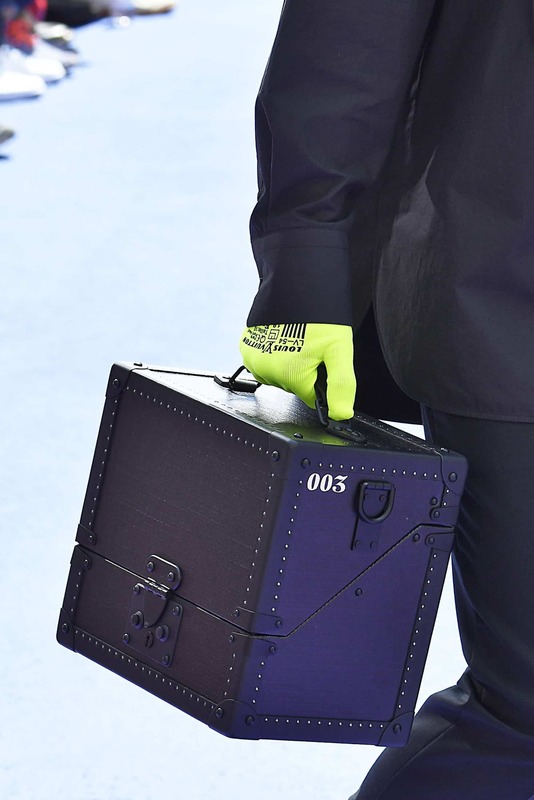 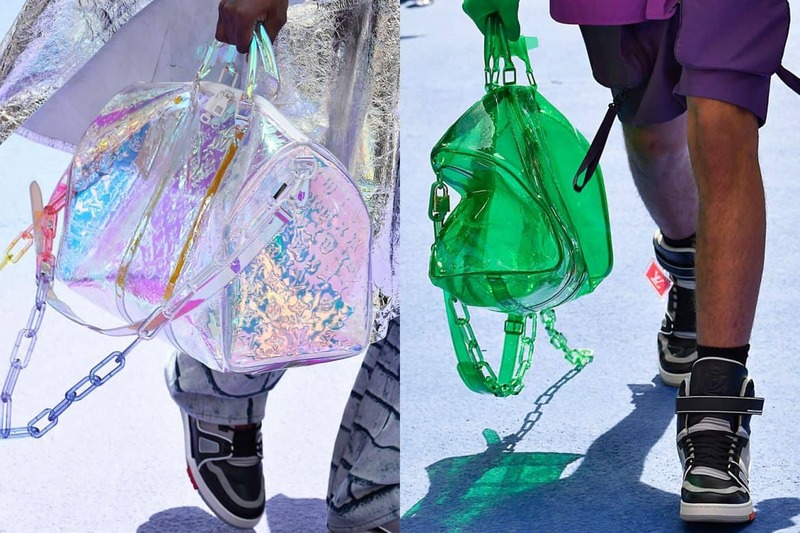 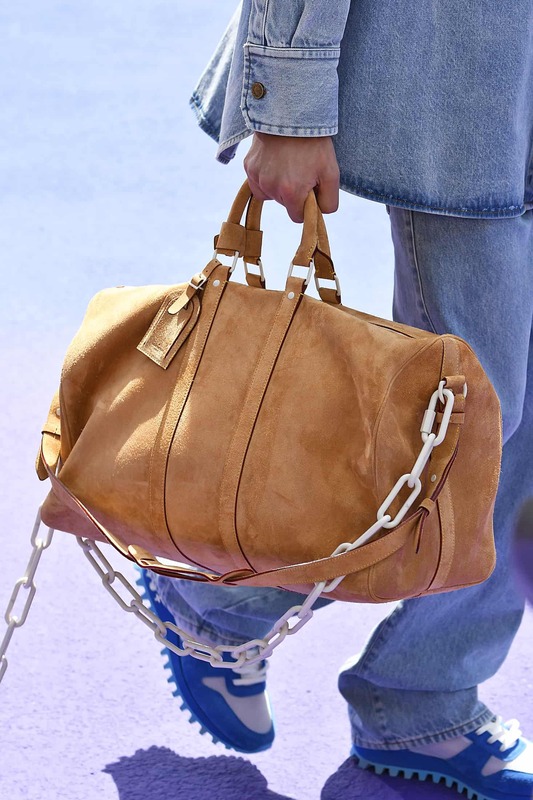 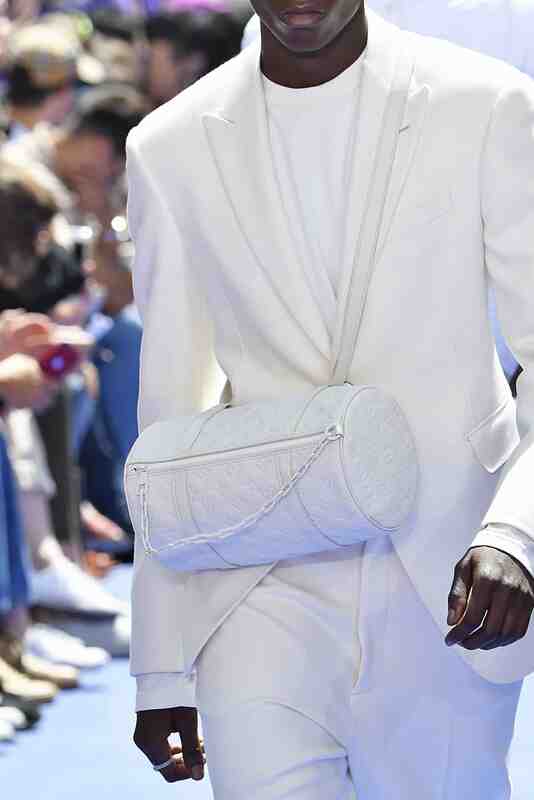 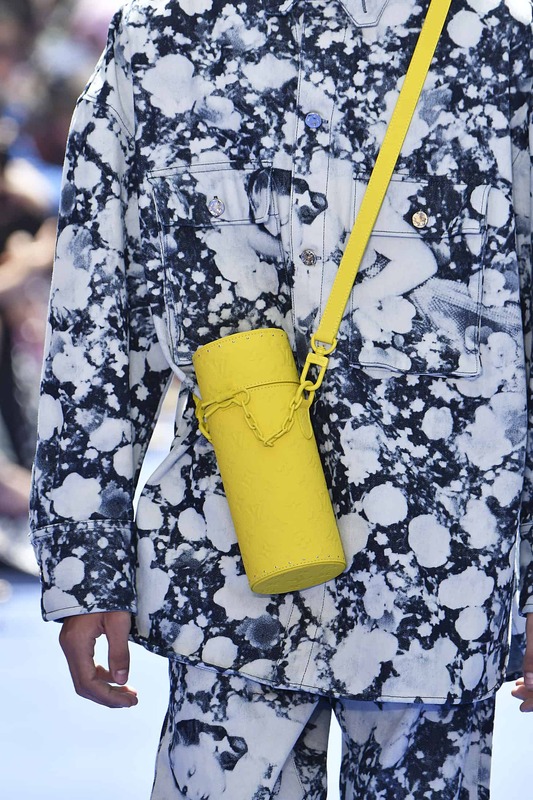 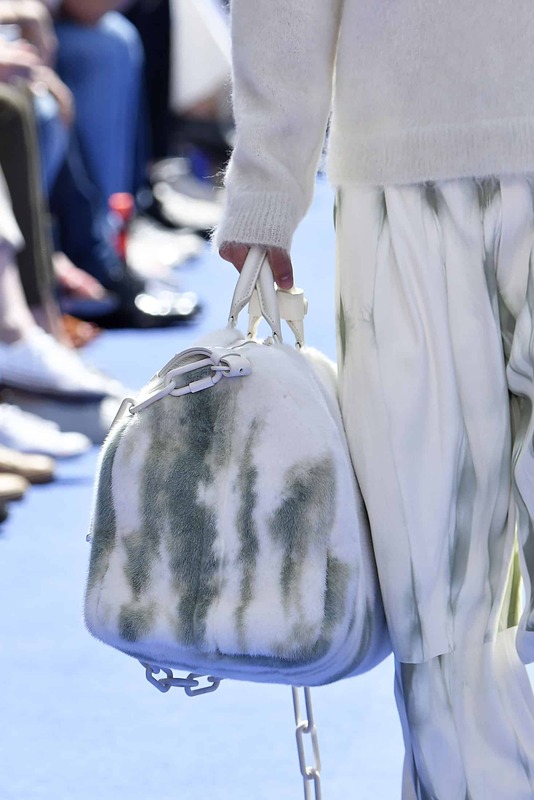 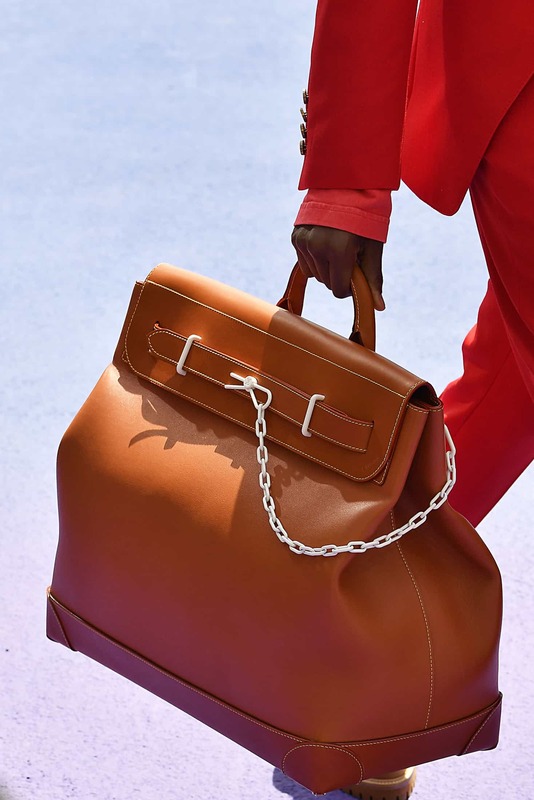 Here’s a look at some of the accessories highlights from Abloh’s debut.